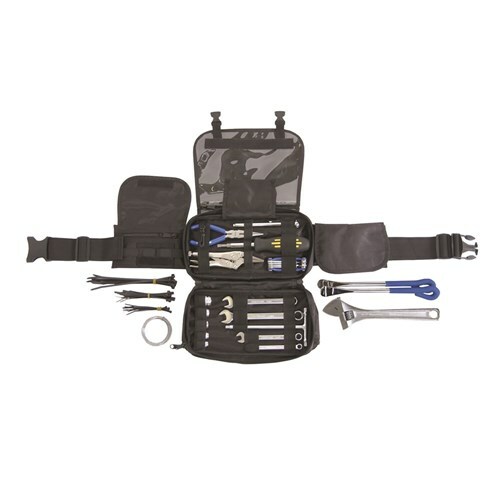 The Dirt Bike rider needs to carry a few more tools and essentials than the road bike rider. You have to be pretty self-sufficient because of the remote places you can get to. The best way to determine which tools you need to carry in your bum bag is easy. Do your usual at home maintenance with only the tools in your bumbag. You will need to be able to fasten all the nuts and bolts that may work themselves loose, change a spark plug, and repair a flat tire. 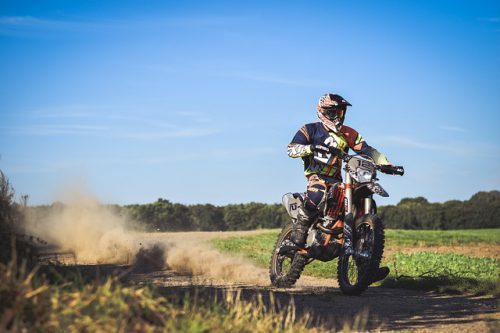 There are some good ones already kitted out on the market, like Kincrome, CruzTOOLS and Ballard’s, but your particular bike will have some tool requirements specific to that bike. It’s a good idea to also carry a selection of nuts, bolts and screws, electrical tape, tie wire, a spare chain joiner link, chain breaker, cable ties, and even some basic first-aid supplies. Spare 21″ tube: You can use a 21″ tube in the back wheel if necessary, and it saves carrying 2 spare tubes. Small pump: Go for a pump that is double action, where every stroke inflates. This will save you time. Rubber Gloves: Can help keep your hands warm, and come in handy when doing air filter maintenance. Spare spark plug: It’s best to store it in a spark plug case to prevent it from getting damaged. Multi-tool: Leatherman makes excellent ones. Always handy to have one in your bumbag. 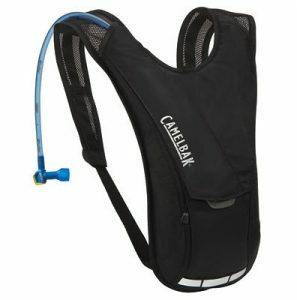 Camelbak would be the standard by which all others are measured. The brand name is now unofficially the generic name for all hydration packs. The concept is simple. There’s a plastic bladder that holds the water, and a feeder tube extends over the shoulder. The rider can grab the tube and bite down on the end, and out flows the water. It can be done with one hand, so no stopping needed. There’s a huge range of sizes and brands to choose from. Smaller packs are usually two-liter capacity, with perhaps a pocket or two for things like car keys, and a few snacks. The larger packs will allow you to carry tools, mobile phone, first aid kit, spare goggles, maps etc. 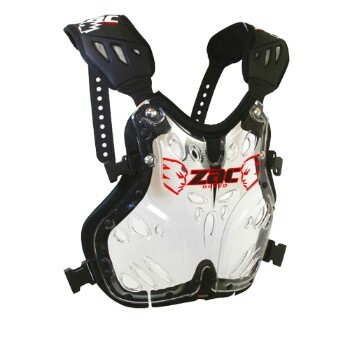 If you wear body armor, the most common method is to wear the hydration pack over the top of the armor. It’s important to keep the bladder clean. If you use anything other than water, bacteria and mold can grow very quickly, so it is important to clean it immediately after using it and allow it to dry. 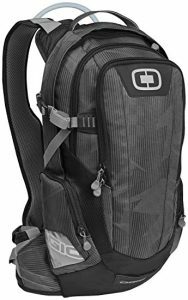 For more on choosing a hydration pack best suited for you: Hydration Pack Comparison – What Type is Best For You? A good Gear Bag is a must. 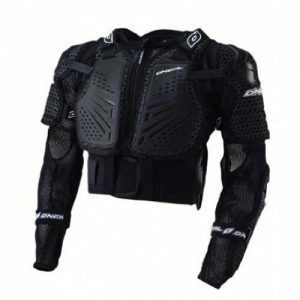 With all your riding gear stored in one place, you’ll always be ready to roll. To make sure you don’t leave out anything, lay out all your gear on the floor and check off everything. Some gear bags come with the bonus of an inbuilt change mat. These things are great when you need to keep your feet clean and dry while putting on and taking off your boots. Always carry an extra pair of goggles. Keep them in a plastic bag, and take them with you in the hydration pack. Pack a clean towel. It sounds simple, but is a must to wipe the mud from your face, and better than having to use a T-shirt. Carry an old Rag. Great for cleaning your hands before you put your gloves back on. Put a couple of plastic garbage bags into your gear bag. Great for putting dirty boots in after the ride. Carry a plastic bag for your dirty riding gear. It will keep the smell of mud and sweat from going through your gear bag.